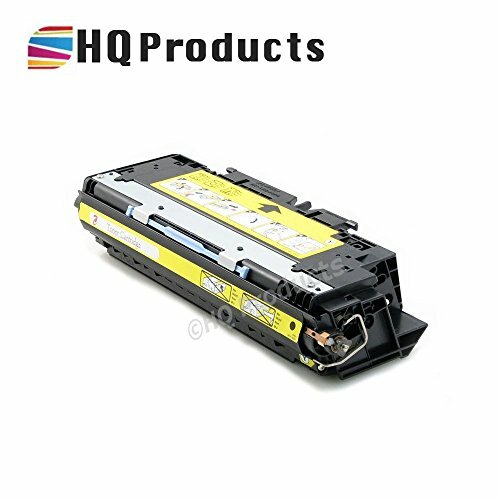 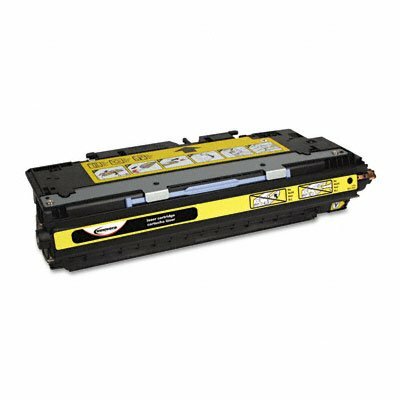 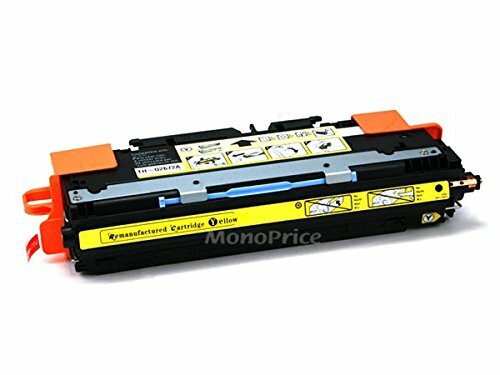 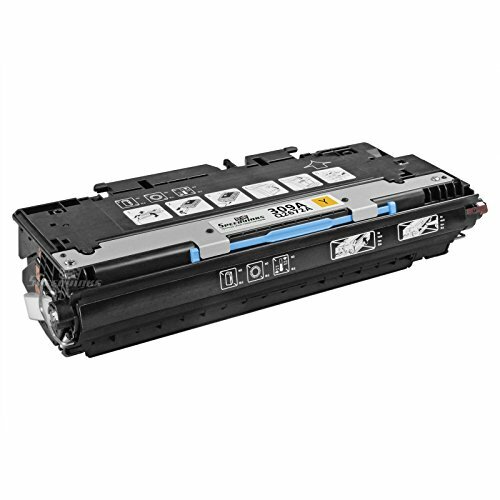 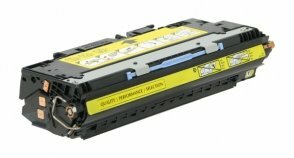 HQ Products Remanufactured Replacement for HP 308A Yellow (Q2672A) Toner Cartridge for HP Color LaserJet 3500, 3500N, 3550, 3550N, 3700, 3700N, 3700DN, 3700DTN, 3700DTNS Series Printers. 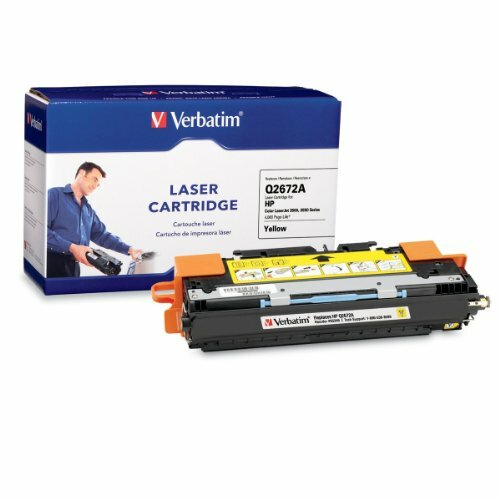 Save money while getting great prints along the way. 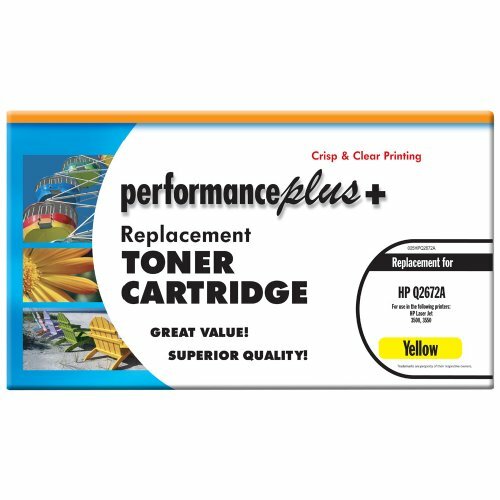 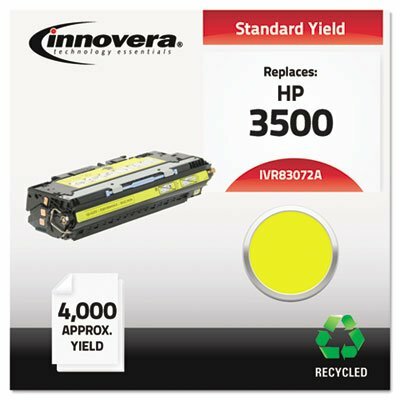 Innovera remanufactured toner will save you money compared to nationally branded cartridges. 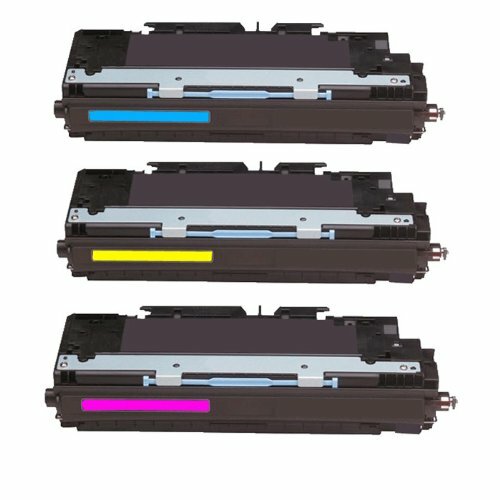 Manufactured and tested to offer the same quality, performance and page yield. 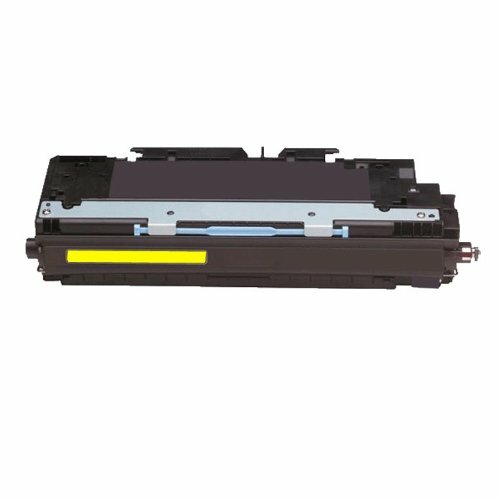 Device Types: Laser Printer; Color(s): Yellow; Page-Yield: 4000; Supply Type: Toner.